On April 26-27, a joint meeting of the Intergovernmental Committee for Physical Education and Sport (CIGEPS) and its Permanent Consultative Council held in Paris. 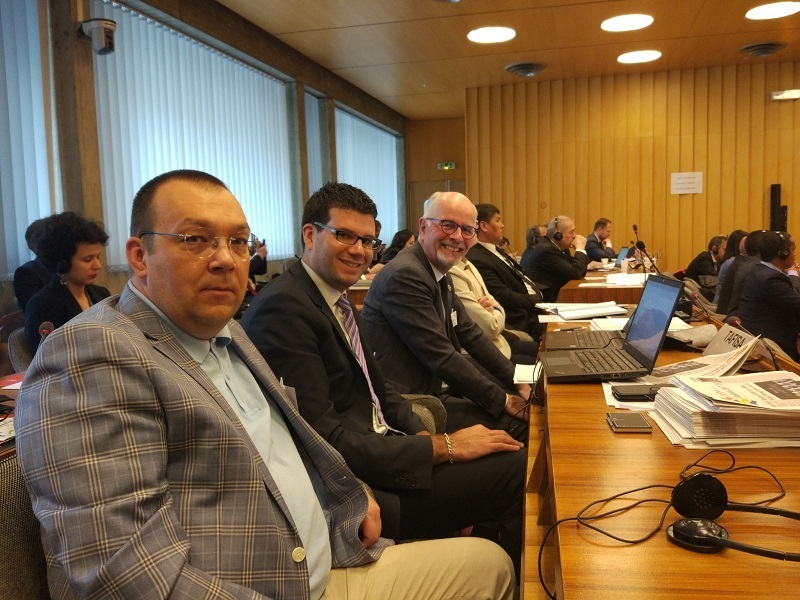 Wolfgang Baumann (TAFISA) and Alexey Kylasov (EWS) presented by the UNESCO Advisory Board on Traditional Sports and Games as coordinators. TAFISA has the status of a member of the Permanent Consultative Council of CIGEPS. The Ethnosport World Society has received the status of observer of the Permanent Consultative Council of CIGEPS. The meeting of CIGEPS was devoted to summarizing the implementation of the decisions of the 6th International Conference of Ministers and Senior Officials Responsible for Physical Education and Sport (MINEPS VI), as well as the revision of the Statutes of CIGEPS. 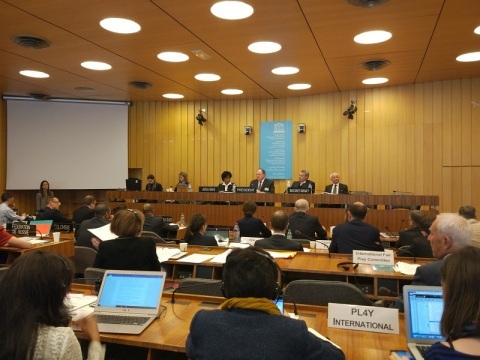 During the meeting, the member states of the CIGEPS Bureau and the organizations of the Permanent Consultative Council of CIGEPS presented their current activities for mutual information and discussed the forthcoming agenda of the General Assembly. Representatives of TAFISA Wolfgang Baumann and Jean-François Laurent noted the importance of creating a global platform of sport for all and the growing role of traditional sports and games, which received a new impetus for development under the auspices of the Ethnosport World Society, the TAFISA partner. 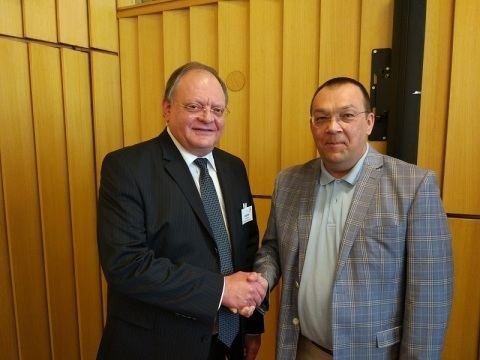 The Chairperson of CIGEPS, Deputy Minister of Sport and Recreation of the Republic of South Africa, Gert Oosthuizen informed about the activities of the Ethnosport World Society.